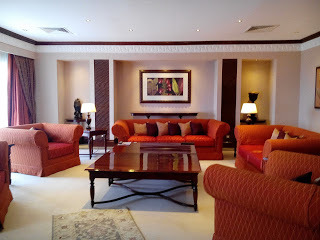 Founded by the Aga Khan Fund for Economic Development, the Serena Hotels have become a household name for East Africa. The Tourism Promotion Services of the Aga Khan Foundation dates as far back as the early 1970’S when the first properties were set up in Kenya. In 1993, the Serena Hotels were able to go into Tanzania however 1994 -95 is when the building started. Properties were put up in the Serengeti, Ngorongoro and Manyara. Arusha was the next and more recently about 3 years ago to be exact – Dar ‘es Salaam. Debut into Zanzibar was in 1996-7. Kampala, Uganda was next in 2004, while Kigali, Rwanda was in 2007.
out the hotel. What is it that makes it tick year after year? 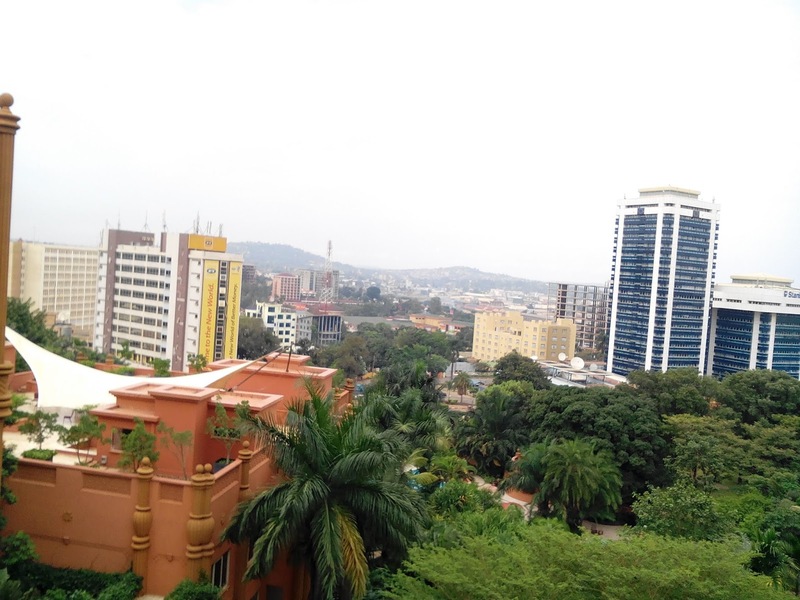 As a traveller – I also wanted to compare notes with the different African cities that I have visited of late. also the coolness of the strong air conditioning which in Kampala weather often times is so welcome. Edwin Chemisto is currently the Deputy Manager of the Serena Kampala. He has been working with the Serena Hotels for over 10 years – Talking about being Faithful, loyal but also great at what you do. The level of customer care is really high – all members of staff I encountered had smiles on their faces. 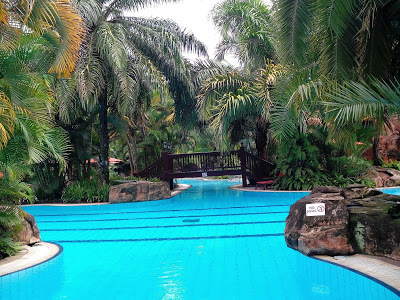 Currently Kampala Serena employs about 500 people. I got to tour the hotel with Edwin and Allen Ampaire who is in charge of Country Sales at the hotel. I noticed that very much thought was out into not just the architecture, but also the landscaping and the interior décor. “The pillars you see here are a sign of growth. When you look closely at the base you will see plant shoots curved into the pillar. The color of the exterior is terracotta and the earthy brown represents the color of the soil in Uganda.” Every section of the hotel has got a story. Who wouldn’t want to take a dip in this? a Voyager. I would highly recommend eating from its Menu – and if you do, the tiramisu comes highly endorsed. between the government of Uganda and the Foundation. The foundation’s main aim is to stimulate economic growth through tourism. 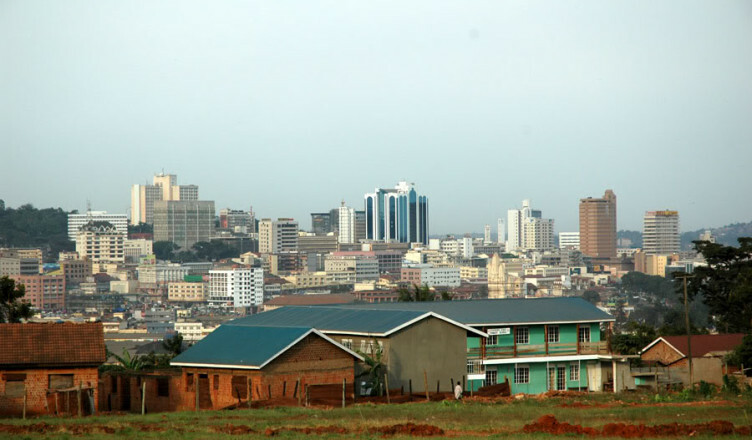 Uganda has been a top African destination since the 1960’s. In fact international tourism arrivals as of 2010 were at 945,000. Tourism’s direct contribution to GDP IN 2011 was estimated at about US $ 800 million. This represented 4.0% of the total GDP. And we are yet to fully reach our potential as a country. There is need to up our game. This is why the hotel administration is always looking to reinvent their products and keep them relevant. If you have visited the Serena Kampala, it is visible that they have everything great going on for them. But even then – there is still more to get done. According to Edwin and Allen, there are plans for expansion that will start later this year. There will be construction of a Ballroom, Champagne Bar and about 40 new executive rooms. Currently there are only 152 rooms and sometimes the hotel is booked to full capacity. The franchise is also looking to expand into the National Parks. The hotel has had some interesting read ‘famous’ visitors. Most of the African presidents that have visited Uganda have stayed here. It has also been graced by the Queen of England, Hillary and Bill Clinton, Jacob Zuma, Uhuru Kenyatta and the Late Gadaffi – to mention but a few. Part of the Presidential suite – Very Luxurious. The future of hoteling means that hoteliers anticipate the future needs of their clients and as a result set out to meet them. And while no one has a crystal ball, there are trends taking place that can help us get a glimpse of what is to come. And I am very curious as to how and what Serena Hotel Kampala will look like 10 years down the road. Whether it will continue to modernize or stick to the classic side – I think that it will be a great sight to behold.